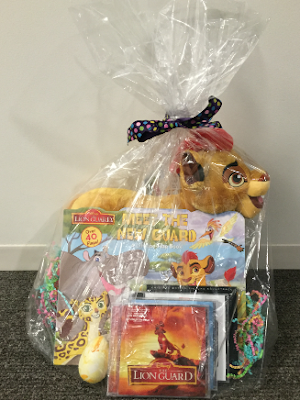 It's the perfect gift for any music and/or Disney lover - a basket full of Disney Music titles! You can find all your favorite Disney Music titles here - from popular TV shows to box office hits, or enter to win below! The deadline for entries is April 5, 2016 11:59pm HST. If you submitted an eligible entry and it is chosen by random.org as the winner, you will be notified via email on or about April 6, 2016 (make sure your email address is in your profile or comment and be sure to check your junk/spam, etc. folders) and will have 3 days to respond.